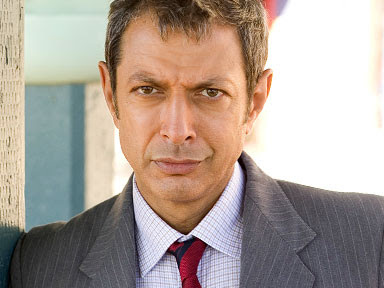 Goldblum remains such an emminently watchable actor. It's a shame the movies can't find a place for him. Loved him as the rock critic for the Boston alt-weekly in Between the Lines (1977) -- one of those movies that, alas, seem to have fallen between the cracks. Also admired his performance as the hyper medical researcher working on an artificial heart in Threshold (1981).